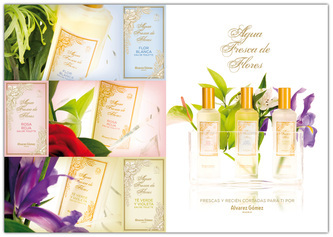 White Blossom Fresh Water Eau de Toilette from Álvarez Gómez. 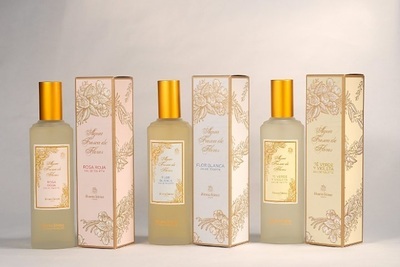 An unforgettable scent. 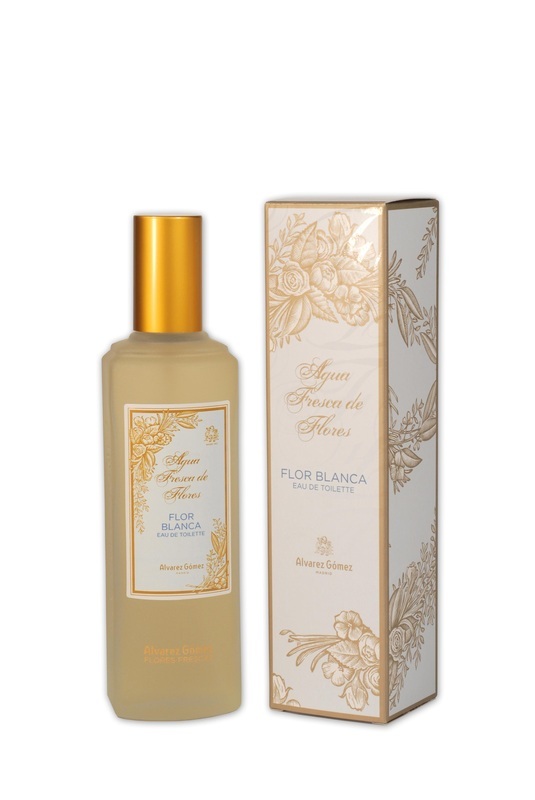 The White Blossom Eau de Toilette is a joyful, floral bouquet that combines the delicacy of lilies with the sensuality of Mediterranean jasmine and tuberose. 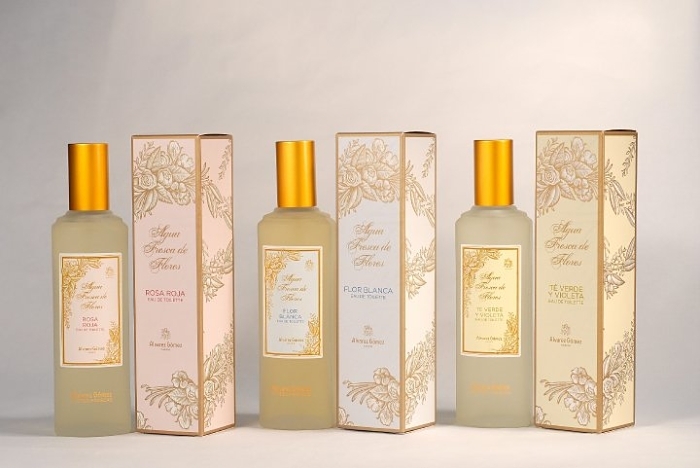 Alvarez Gomez collection 'Agua Fresca de Flores', a floral fragrance youthful and cheerful but sensual, with three different combinations, based on Oriental and Mediterranean essential oils which have a powerful influence on our senses and mood.